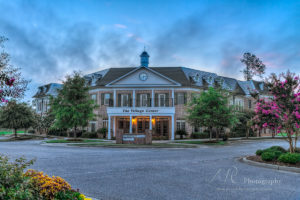 Join us Sundays from 2-4pm at our Open Houses to experience The Village! 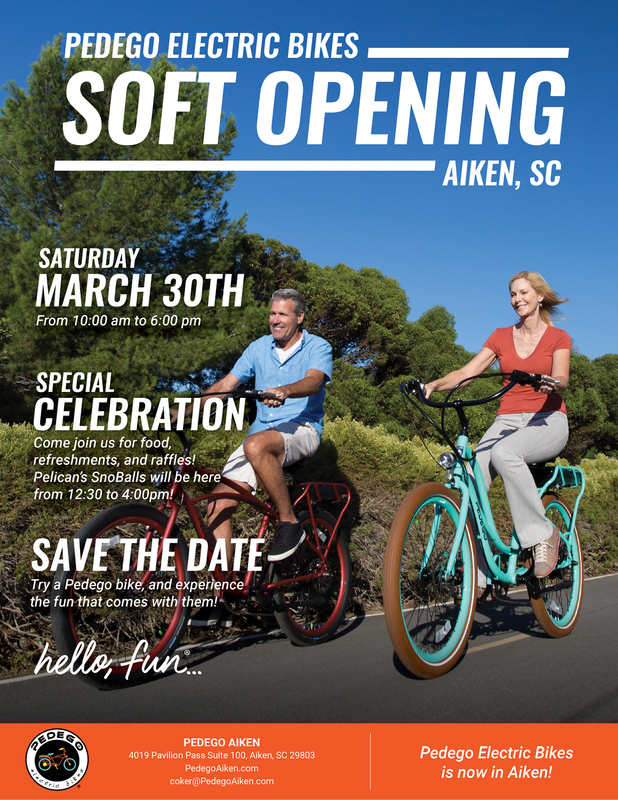 Join us at The Village at Woodside this Saturday and help welcome Pedego Electric Bikes Aiken to the neighborhood! Come join in on food, refreshments, and raffles at Pedego’s soft opening! Experience a Pedego Electric Bike for yourself! Saturday 12:30-4:00 pm. 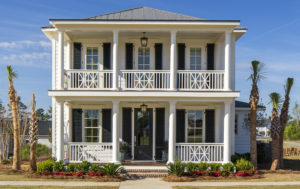 The Village at Woodside is an exceptional neo-traditional community located just outside one of Woodside’s gated entrances, where you can live, work, eat and play in one inviting setting. 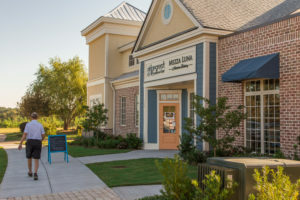 The Village at Woodside offers a bocce court, walking trails, restaurants, a spa, fitness center and more just steps from your front porch. 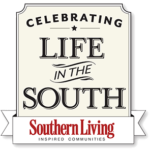 With a range of real estate choices including row-style townhomes, charming cottages and generously appointed, Southern-style traditional homes, you can have the lifestyle you’ve been dreaming of in the walkable community everyone is talking about. 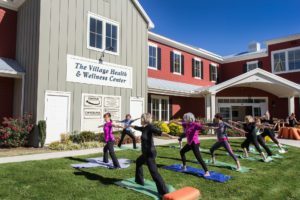 In addition to Woodside’s iconic and state-of-the-art Village Fitness, you’ll also find a Health and Wellness Campus here, where several of the area’s leading physicians and medical professionals specialize in fields ranging from cardiology and oncology to orthopedic and internal medicine. There are several eateries now open in The Village to enjoy, including an Asian-Fusion style café, and an authentic Italian restaurant. 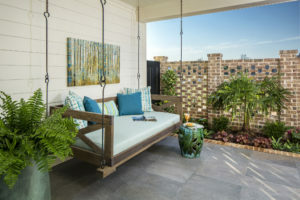 A salon and spa is now open, and with gathering spaces like The Village Pavilion and Village Parks, you can enjoy outdoor markets at Fourth Friday, or bring your family out for an outdoor movie screening. 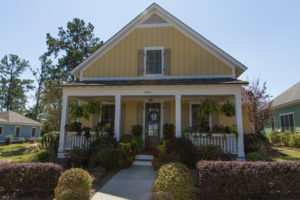 It’s all located at The Village at Woodside, and it’s all steps from your front door.